From the beginning, our founder Toru Kumon believed that reading ability is the foundation of self-learning. He felt that reading ability was important in developing children’s characters and that it was necessary for children to read many books from different genres. The goal of the Kumon English programme is to cultivate an advanced level of reading ability in children. More specifically, it is to have students acquire the ability to read passages critically. With this in mind for our English programme, we have our special list of books called Kumon Recommended Reading List (RRL). This list consists of 380 books which have been selected because they are popular, award winning or recognized literary classics. It is intended to help Kumon students find books they will enjoy reading and to encourage them to read books from a wide range of genres and styles. 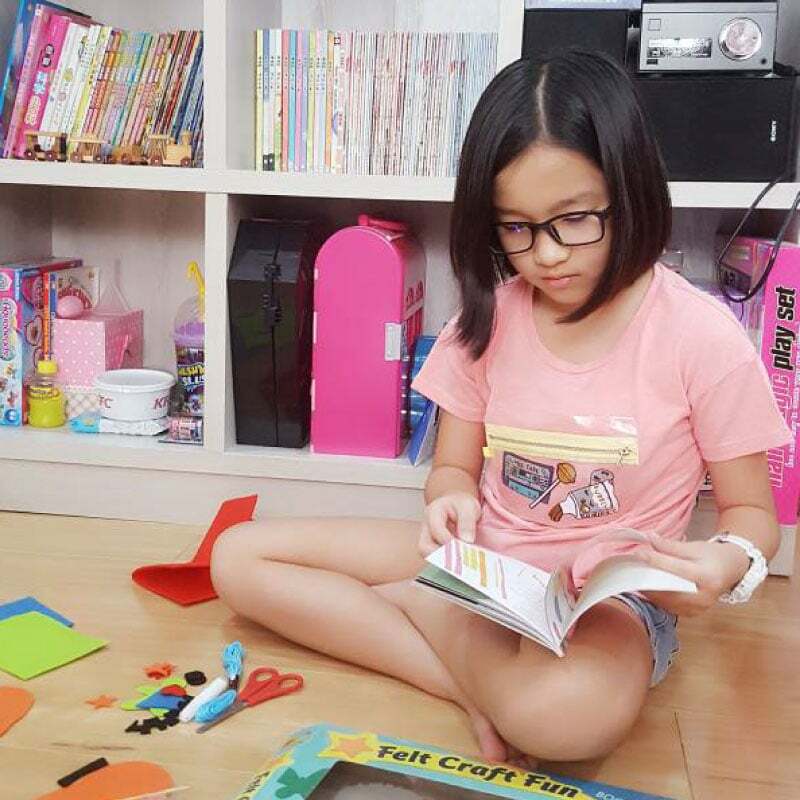 In order to make things easier, Kumon Education Malaysia has taken the initiative to collaborate with an online bookshop: My Children’s Books. This website provides a huge selection – thousands of important titles for all age groups and genres. Now they have a special category called ‘Kumon Reading List’ so Instructors and parents can purchase our RRL books online. 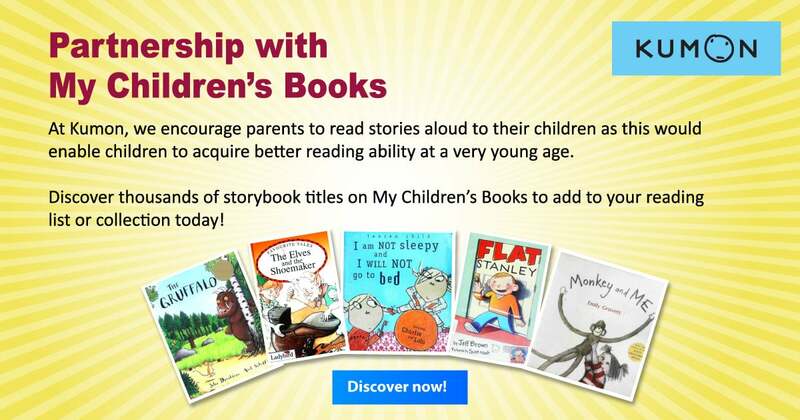 This collaboration proves that we are committed to helping Instructors and parents find great books for children to ensure they read, as this is how they build up reading ability. Have a visit on the website via this link; https://www.childrensbooks.my/kumon-reading-list. We at Kumon believe reading ability is best nurtured and established from an early age. Reading ability is the main core of self-learning. We encourage our students, therefore, to read from the first day they step into the Kumon centre and to make this reading a habit. Reading ability is also important because reading develops children’s minds which further improve their thinking skills. Young children are full of imagination and reading also enhances this. Children who love to read acquire more language skills too and vocabulary expands as children meet and absorb new words. Reading from different fields helps them acquire unfamiliar and unusual vocabulary not used in their daily lives. Furthermore, reading ability helps to improve how a child’s brain functions in school. If children read from young, they are more focused while learning and, generally, concentration levels are higher. Besides that, they are able to remember lessons better compared to children who do not read from a young age. To conclude, reading ability is important because reading opens the door to success. We especially encourage our Kumon students to acquire this habit from the very beginning, to help them succeed in their learning. We hope this collaboration with My Children’s Books makes it easier for Instructors and parents to find valuable books for their children. At the same time, we as a children’s learning center remain devoted to maximizing children’s potential in English.